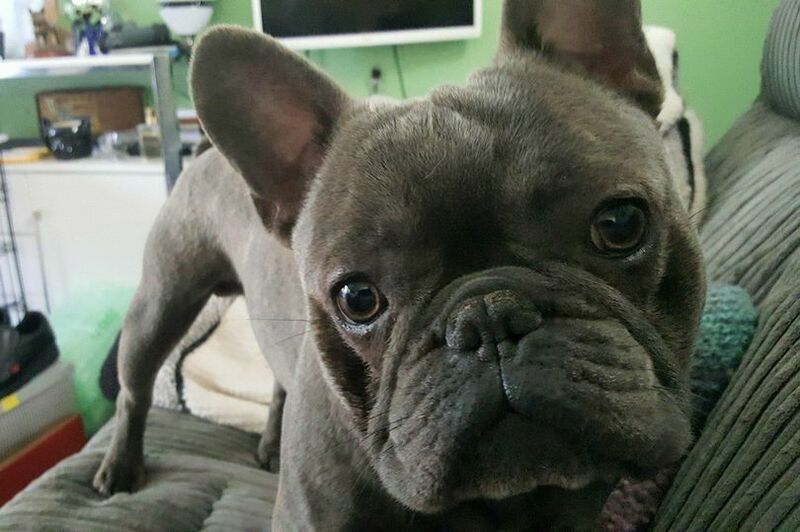 A grieving dog owner claims his beloved French bulldog puppy died after being treated with £2 flea treatment from Wilko. Devastated James Whitley watched in horror as pooch Reggie began “frothing at the mouth” and “shaking” after the treatment was applied. He rushed the puppy to a vet who kept Reggie in overnight, but sadly the 19-month-old had to be put to sleep. Now James wants answers as to why Reggie appeared to have such a severe reaction to the flea treatment. The 69-year-old says his vet sent a sample from the Wilko Dog Spot-On flea repellent, manufactured by Bob Martin (UK) Ltd, to a laboratory for poison testing. Wilko is investigating but says it is the first time it’s had a report of something like this happening.